Simulation-based engineering and science (SBES) is increasingly important in accelerating research and development because of the analytical power and cost effectiveness of computer simulation. Advanced simulation tools based on solving basic equations in physics, such as the Navier-Stokes equation for modeling fluid dynamics, are routinely used to tackle complex science and engineering problems and to search for optimal solutions in many engineering practices, ranging from microelectromechanical devices to Mars rovers. SBES has become an indispensable part of science and technology. SBES, however, has virtually no place in the current science or engineering curricula at the secondary level. Nor is there an agenda to introduce it, to the best of our knowledge. Despite the fact that modern simulation tools can run on an ordinary computer and be used without having to know how the computational engine actually works, it is still commonly thought that SBES mandates advanced mathematics and science, uses abstruse jargon, requires monstrous supercomputers, works only through the esoteric command line, and cannot be possibly taught or used at secondary level. As a result, most pre-college students are not exposed to this modern research methodology and are deprived of an opportunity to develop interest in it earlier in their education. 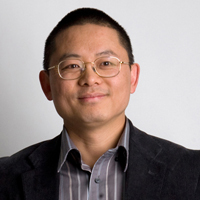 In 2008, Dr. Charles Xie wrote a proposal "Enhancing Engineering Education with Computational Thinking" to the National Science Foundation to address this problem. The proposal was awarded, which allowed the Energy2D software you see today to be developed. To date, Energy2D has benefited tens of thousands of students worldwide, ranging from middle schools to graduate schools (an estimate based on over 30,000 unique downloads of the app). We are also pleased to see that its applications have extended beyond education to scientific and engineering research. 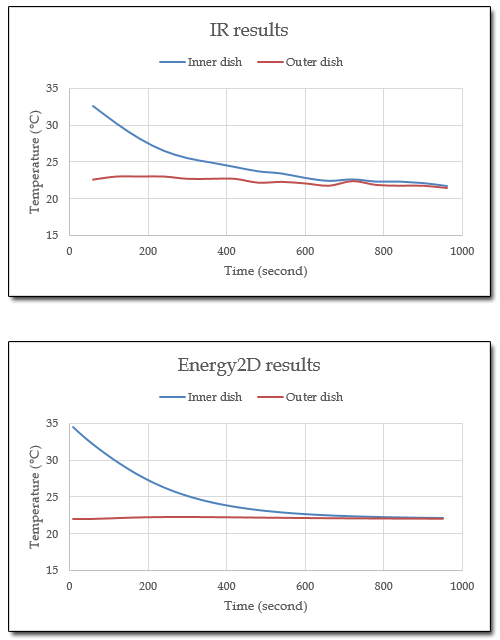 Energy2D was started from scratch in 2010 and is being actively developed by Dr. Charles Xie, a physicist working at the Concord Consortium based in Concord, Massachusetts, USA (though its development has recently slowed down as he is currently focused on developing Energy3D). While creating this software, Dr. Xie invented a unique semi-Lagrangian McCormack method to approximately solve the Navier-Stokes equation. The performance of this solver is comparable to Jos Stam's unconditionally stable fluid solver, which unfortunately cannot be used in open-source projects like this because a large company claims it as part of a pending patent. Although our McCormack solver is not unconditionally stable, it is capable of simulating turbulent flows (higher Reynolds number) without introducing vorticity confinement. 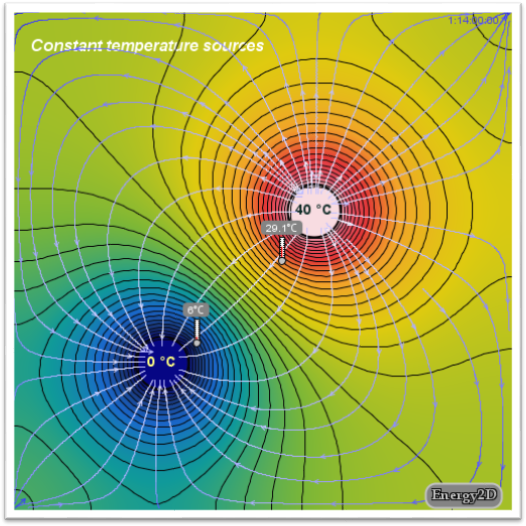 Unless otherwise specified, all the models on this website were created by Dr. Xie to showcase the power of Energy2D. The development of the software has been driven by the need to simulate a wide range of natural phenonmena and engineering problems. So these models were just the by-products of the development process — there is currently very little curricular or pedagogical support around them. Feel free to integrate them into your course materials. Q: Can I trust Energy2D simulations for my professional work? 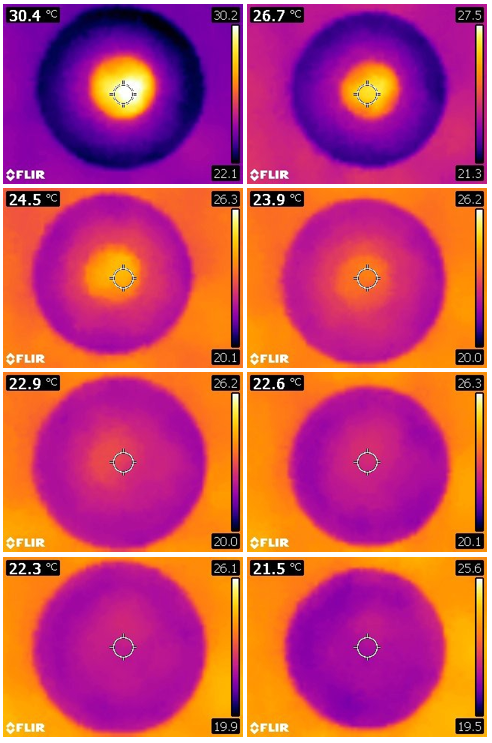 Temperature change may not represent heat transfer; heat flux does. Q: Why does my simulation keep running into FATAL ERROR? A: Energy2D is not unconditionally stable, meaning that a transient numerical simulation can "blow up" when the condition becomes more turbulent, such is in the cases of low viscosity, high temperature, or fast fluid speed. There is also a fundamental constraint in transient simulations that limits the length of the time step we can use. For example, if your model has a width of 1 m with air blowing in at a speed of 1 m/s, and you use a time step of 0.1 s, then within just 10 steps the air must blow across. If there are a lot of interactions on its way such is in the case of turbulence, it is hardly possible for a numerical algorithm to handle this situation within only 10 steps. We typically will need thousands of steps to have an approximate solution. This means that the time step must be very small, which can make the simulation appear to be very slow to be practical. 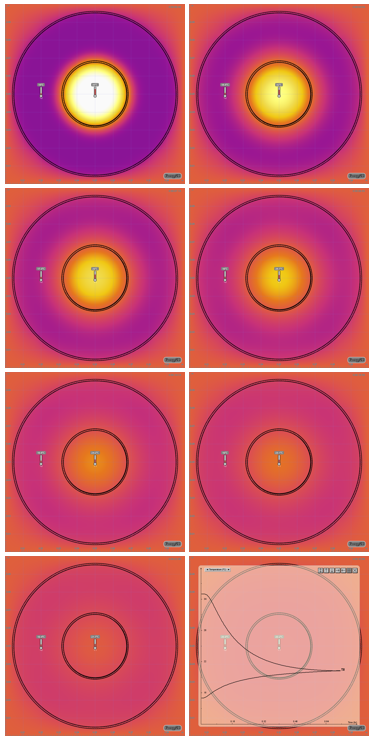 Q: How do I get data out of Energy2D? A: You can copy the data produced by the virtual sensors and paste them into other applications. For more information, see this blog post. Q: How do I run energy2d.jar on Mac OS 10.9 and higher? A: Since 10.9, Mac requires all apps to be signed with an Apple Developer ID. If you are running this program using the energy2d.jar file, you should right-click (Control+click) on the file and select "Open" from the menu, instead of just double-clicking it. Q: Will there be a version for iPad and Chromebook? A: Yes, we are working on a version that will work on Android, Chrome OS, and iOS. Please understand, however, that this process is slow because we have no funding to do this. The current development of Energy2D is voluntarily continued by Dr. Charles Xie. The National Science Foundation of the United States provides funding to make this possible through a number of grants (#0918449 and #1304485). Any opinions, findings, and conclusions or recommendations expressed in this website are, however, those of the author(s) and do not necessarily reflect the views of the National Science Foundation. The layout and style of this website were designed by Ethan McElroy. Last but not least, we thank users from all over the world for encouraging us to carry on this project on (see the numerous comments to the left). These positive reactions are the only rewards one can get from an open-source science project like this. They mean a lot to us. Created by Charles Xie. © 2010- The Concord Consortium. The development of this program is funded by the National Science Foundation under grants #0918449 and #1304485. Any opinions, findings, and conclusions or recommendations expressed in the materials associated with this program are those of the author(s) and do not necessarily reflect the views of the National Science Foundation.